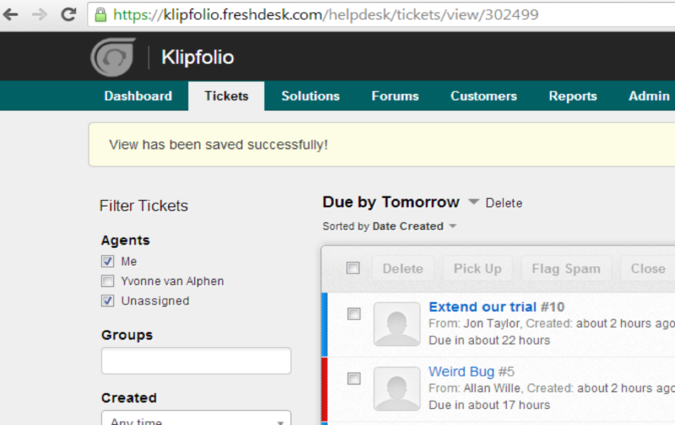 Integrating Freshdesk with Klipfolio enables you to build custom Freshdesk dashboard to help manage your support tickets and keep track of your customer support system. 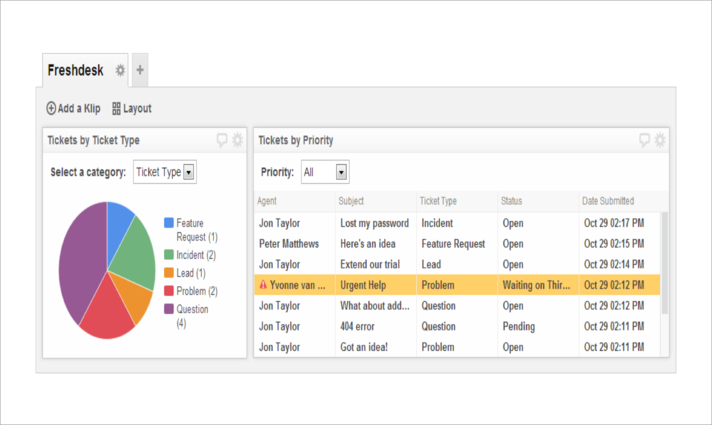 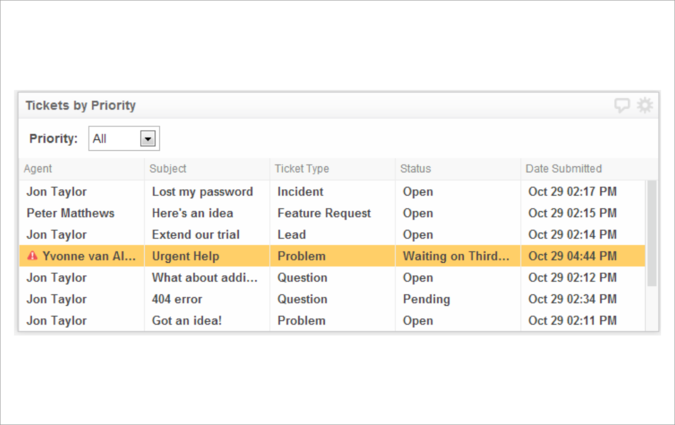 * Dashboard to view tickets by priority. 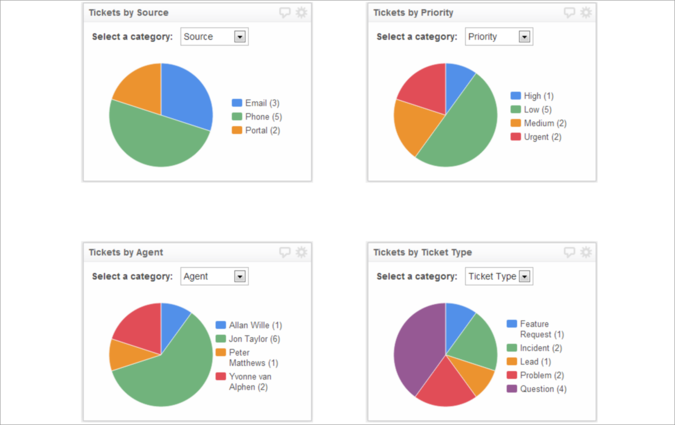 * Pie chart to view tickets by - Source, Priority, Agent, and Type.